It’s important that students get the opportunity to meet real people working in the seed industry, so we’ve created the Ambassador Program as a platform for seed professionals to share their experiences and successes. FTSF develops materials to be used by our Ambassadors to "tell the story of seeds" in their local area – or wherever the opportunities exist. All you will need to do is smile and have a great time sharing our story. The seed industry is at the forefront of innovations in developing food, fuel, and fiber for the growing world’s population. It offers a wide range of career opportunities, including Management and Business; Science and Engineering; Agriculture and Forestry Production; Education; Communication, and Government Services and more. That’s why we’ve developed Grow – a free career education program to help your students explore their talents and become successful in the workplace. Are you ready to grow the next generation of seed scientists and environmental innovators? Our Planting the Seed Program will help you do just that by letting your students explore how tiny seeds can solve some of the planet’s biggest problems and discover an exciting world of future opportunities. 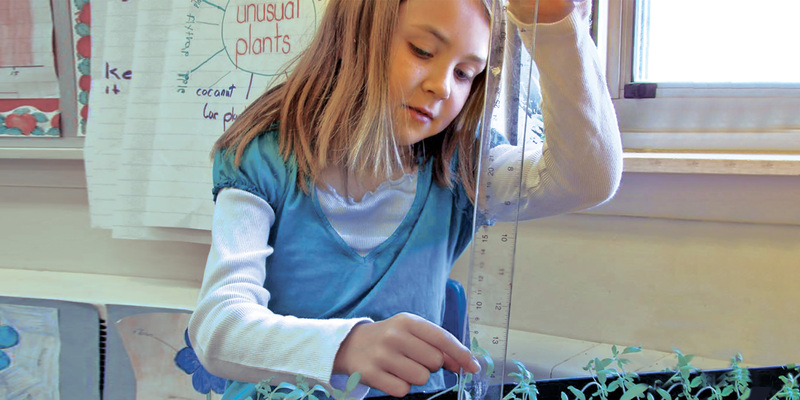 Tomatosphere™ is a teacher-friendly curriculum-driven program for grades K – 12. 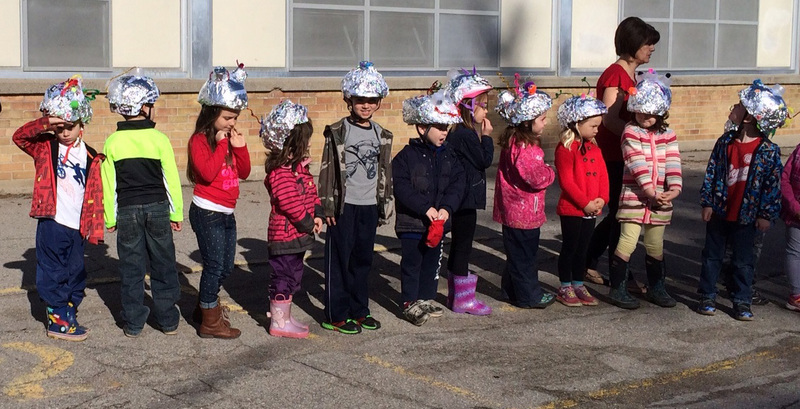 It combines the excitement of space with hands-on experiences for students. 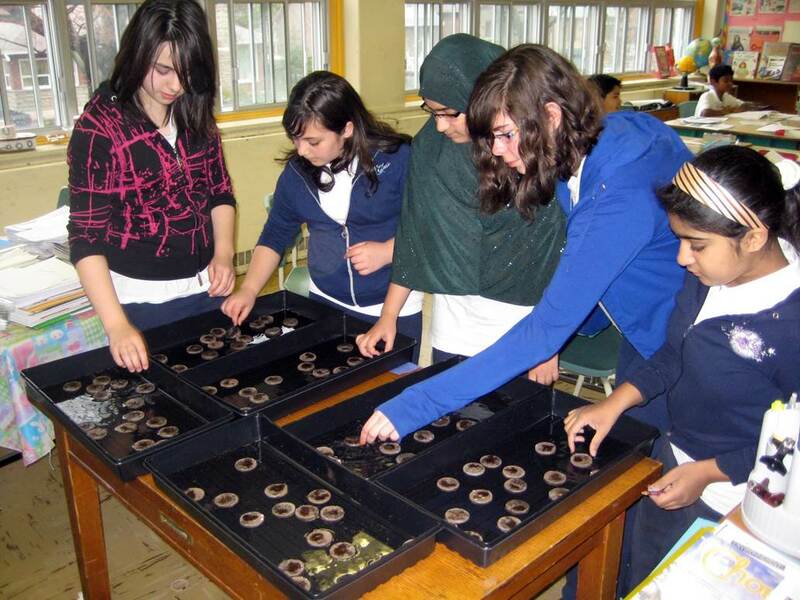 Students benefit from the expertise of the US seed industry by germinating tomato seeds. They learn about the scientific method, careers, space, nutrition, and agriculture. Join over 22 500 other classes and contribute to the further application of knowledge to assist with our understanding of long term space travel. First the Seed Foundation (FTSF) is a 501(c)(3) non-profit organization established in 2008 by the American Seed Trade Association, one of the oldest trade associations in America, to inform today’s consumers and tomorrow’s workforce about the importance of the seed industry. To conduct education, outreach, and communication on the value of crops and food produced from seed. To attract the best and brightest minds to agricultural fields of study. To teach students, communities, and consumers in the U.S. and abroad about the impact that seed-derived products have on their daily lives. To provide improved economic research to illustrate the value and importance of the seed industry to consumers and the agricultural community. To increase awareness among American consumers and students of the science that the seed industry is evolving, and that changing needs in agricultural education programs in plant breeding, genetics and seed science must be met if we are to keep pace with new global demands. To create new avenues to enable the seed industry to bring meaningful economic and philanthropic impacts to both the developed and developing world through improved agriculture production from improved seed. Before humans can exist on the surface of Mars, there is much to be learned about the Mars weather, “soil”, and the potential use of greenhouses there. Subscribe to receive information, resources and updates about and First the Seed Foundation and our programs.